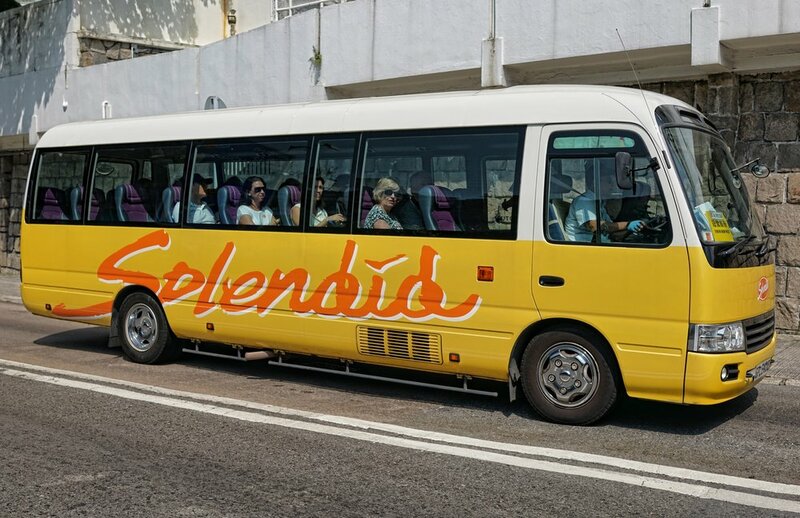 Why tour with 20+ other cruise ship passengers on a coach? book a Premium Private Shore Excursion Tour of Hong Kong with Jamie! Not the best way to see Hong Kong | book a Premium Private Shore Excursion Tour of Hong Kong with Jamie! Most popular Tour | 8 hour Cruise Ship Shore Excursion Tour in Hong Kong. Make the most of your Shore Excursion when you visit Hong Kong on your amazing cruise ship, I am an expert in organising Shore Excursions for couples, families and small groups with pick up at the at either the Kai Tak Cruise Terminal or the Ocean Terminal in Hong Kong. Generally most shore excursions are touted as a half day (4 hours) or full day (8 hours) tour, I would say that the best tour length would be a 6 hour or 8 hour tour - this to me is a better bet for a Shore Excursion - naturally I could also do 5 hours, 7 hours or 9 hours, the choice is yours and you are not on a bus with 15 | 30 | 50 other passengers wearing stickers and following a barely understandable guide holding a flag working to a script. This is a private tour with no stops at jewellery shops under the pretence of watching jewellery being made and such, we use public transport and walk and you will get a full immersion into what Hong Kong is all about. 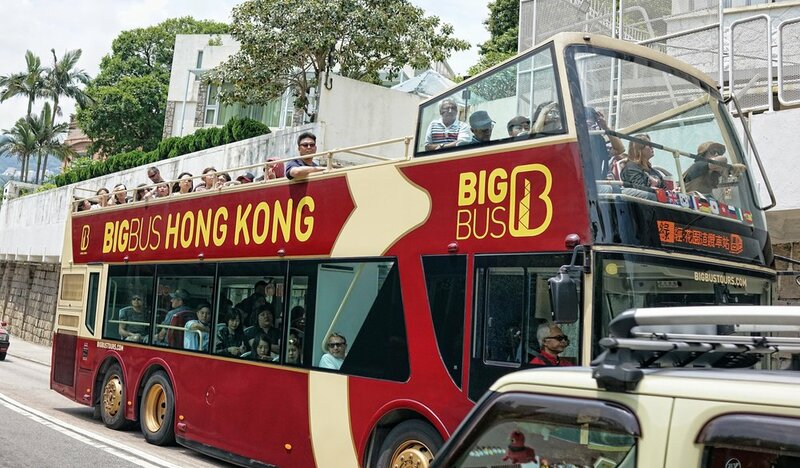 My Private Shore Excursions are perfect for those who are in Hong Kong on a cruise ship for 1 - 2 days... oh and I will make sure you do not miss your ship! I will pick you up at the Cruise Ship Terminal | I will make sure you get back to the Cruise Ship Terminal ON TIME. Check which terminal your ship docks at | The Kai Tak Cruise Terminal ..